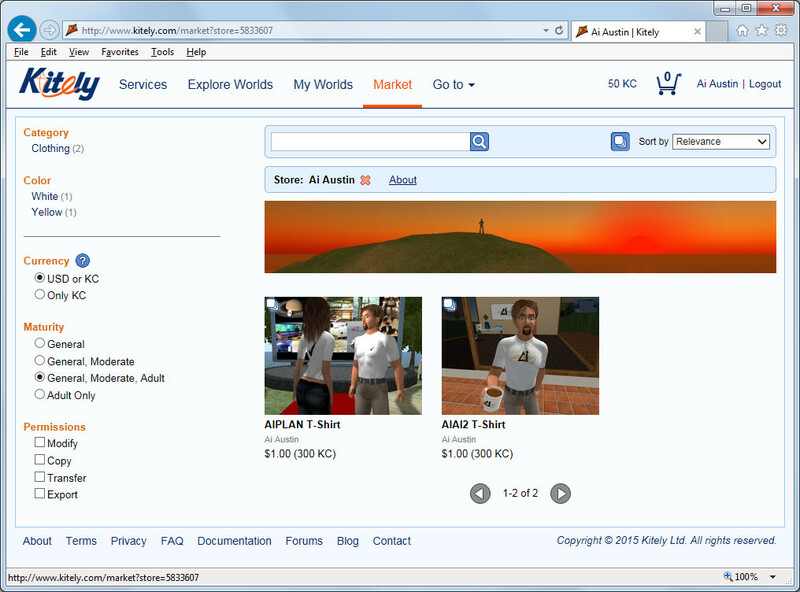 Kitely Market is a web-based on-line store to distribute virtual items for use in on-line virtual worlds such as OpenSim and newly emerging worlds which can take a range of 3D models and virtual goods. 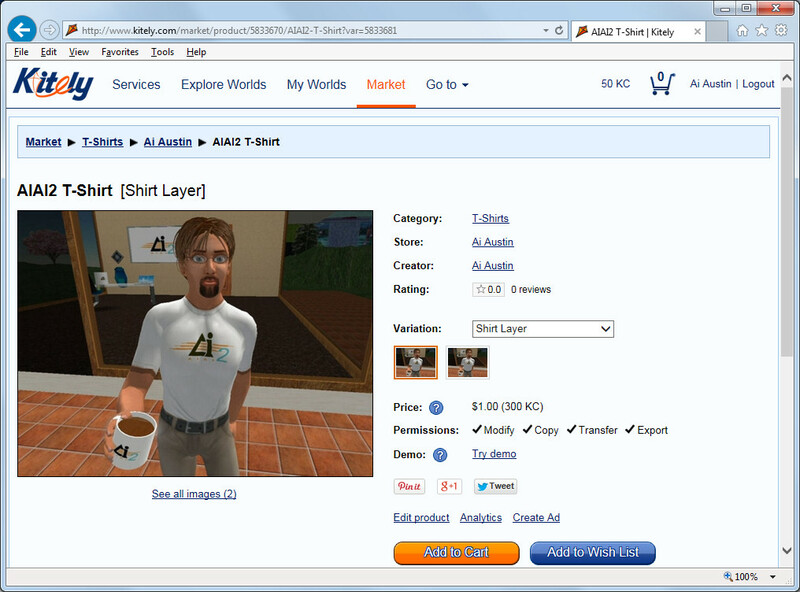 Items are added to the Kitely Market via the inventory of a Kitely Avatar… which is freely available. Note that premium paid Kitely membership is available to give avatars more flexibility in the areas they can visit. Items can be created in Kitely, or transferred from OpenSim and Second Life (if you are the creator/owner of all the contents) via Stored Inventory/Second Inventory or the Singularity Viewer’s content save/load facility. More information on transferring content from Second Life to OpenSim/Kitely is given here. 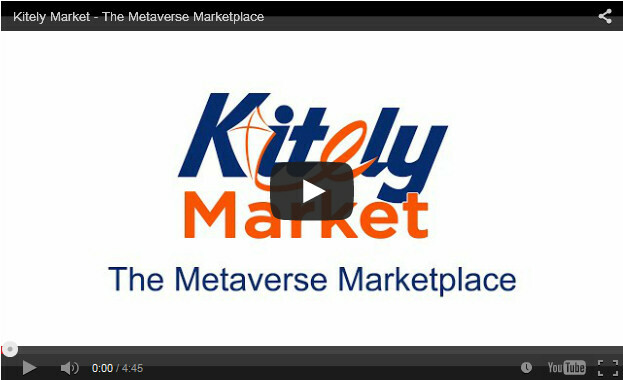 More information on the Kitely Market and how it works is available here. The vendor can attach a PayPal account to the store if they wish to receive payment in US$ as it comes in. If this is not given then after a period of 90 days any US$ balances are converted to Kitely Credits (KC) for use in the Kitely OpenSim-based virtual world. The minimum listing price for an item is US$1… a US$0 (free) price cannot be set. The minimum price us 10KC (Kitely Credits) or US$1 (300KC). But it is possible to offer free demonstration versions of products, so that is also a way that a free product can be offered. This entry was posted in OpenSim, Virtual World and tagged Kitely, Market, OpenSim, Store, Virtual World. Bookmark the permalink.